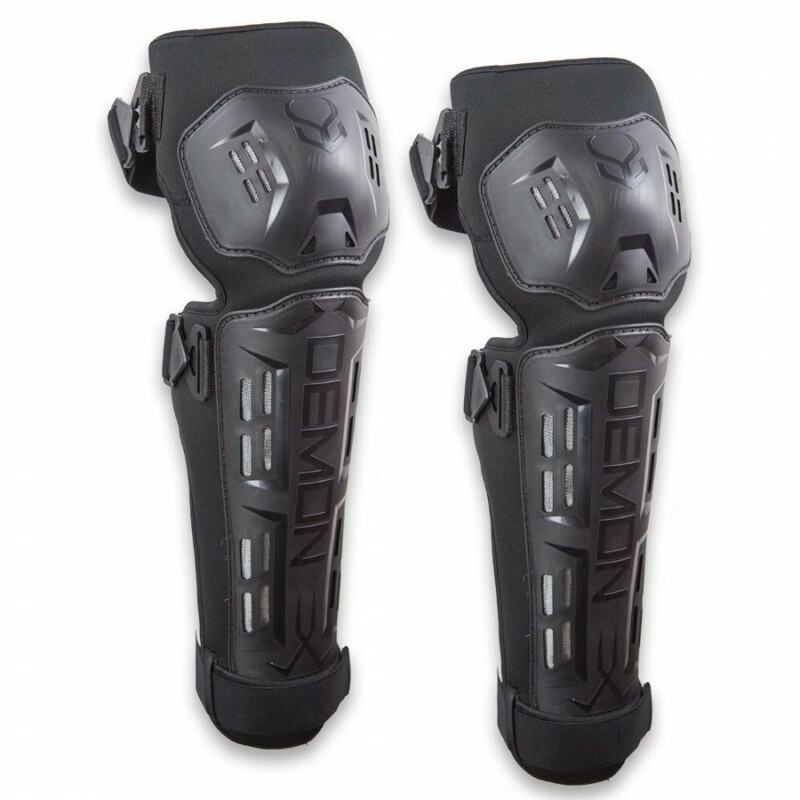 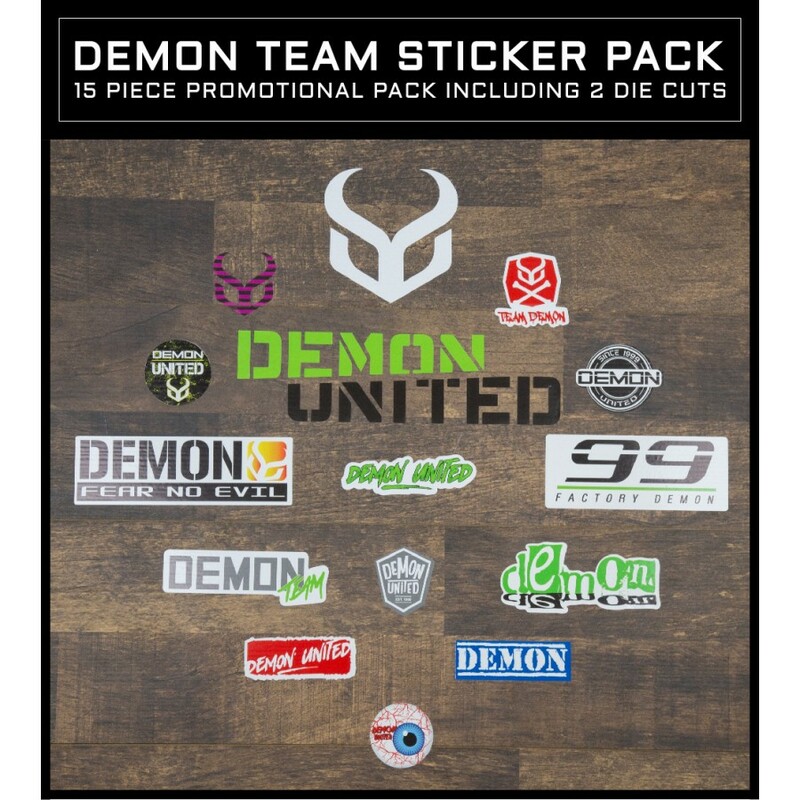 Welcome to the next generation of protective gear by Demon. 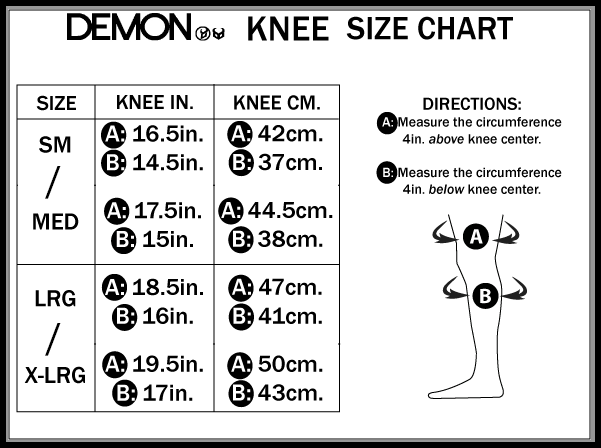 The Tactic knee/shin guards are the latest in Demon protection. 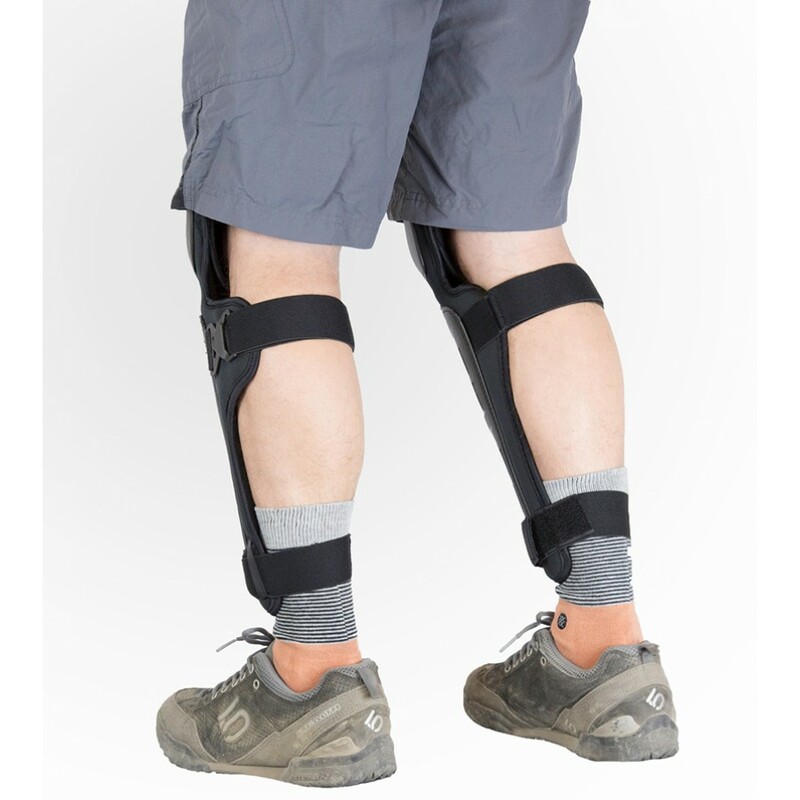 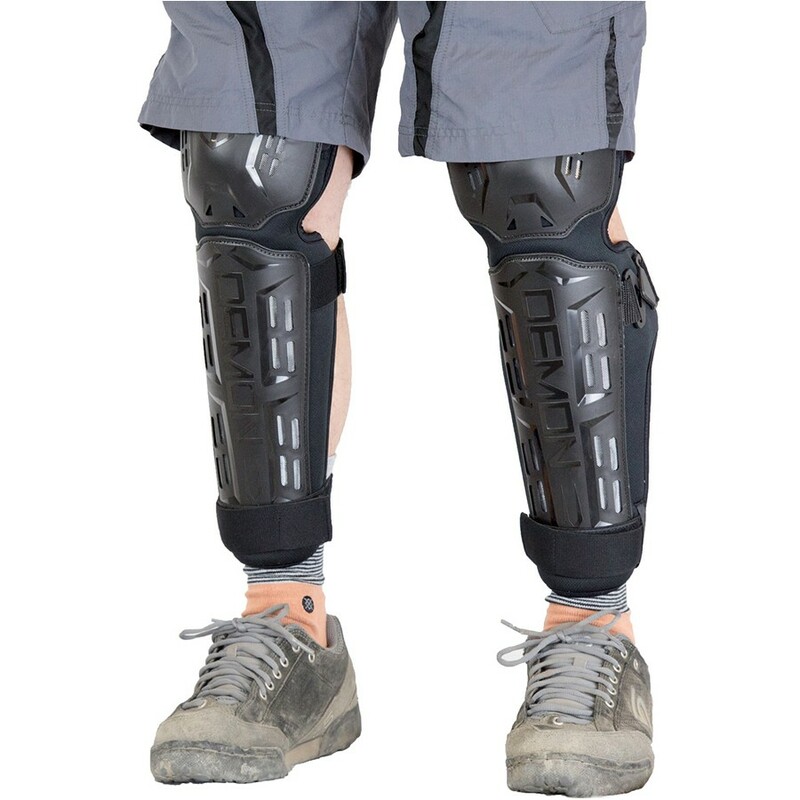 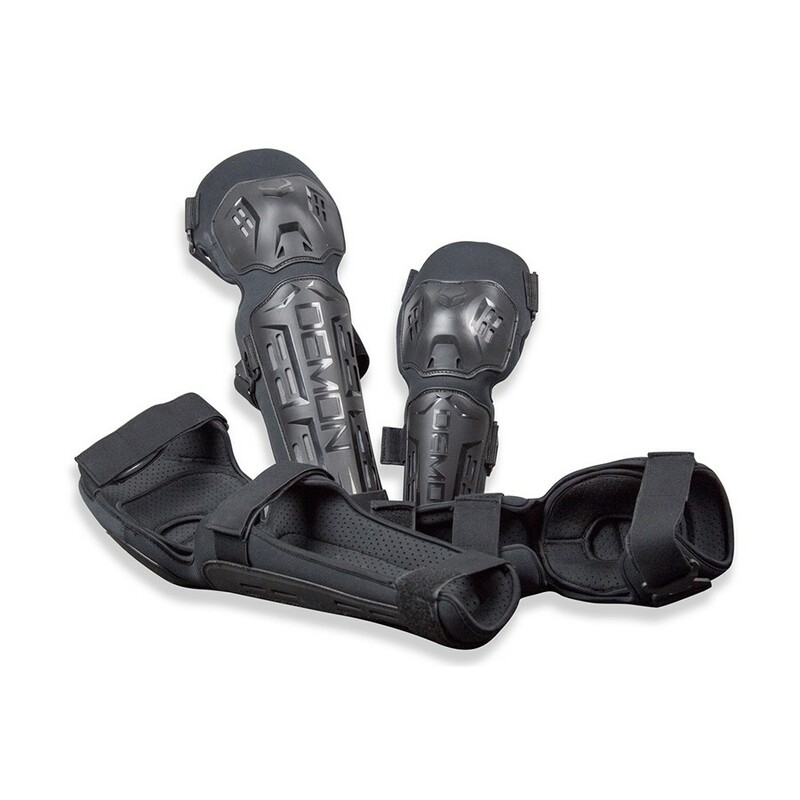 These guards are vented with EVA air-padding and use articulating polypropylene hard shell technology to protect your knee and shins from all your worst scraps and gashes. 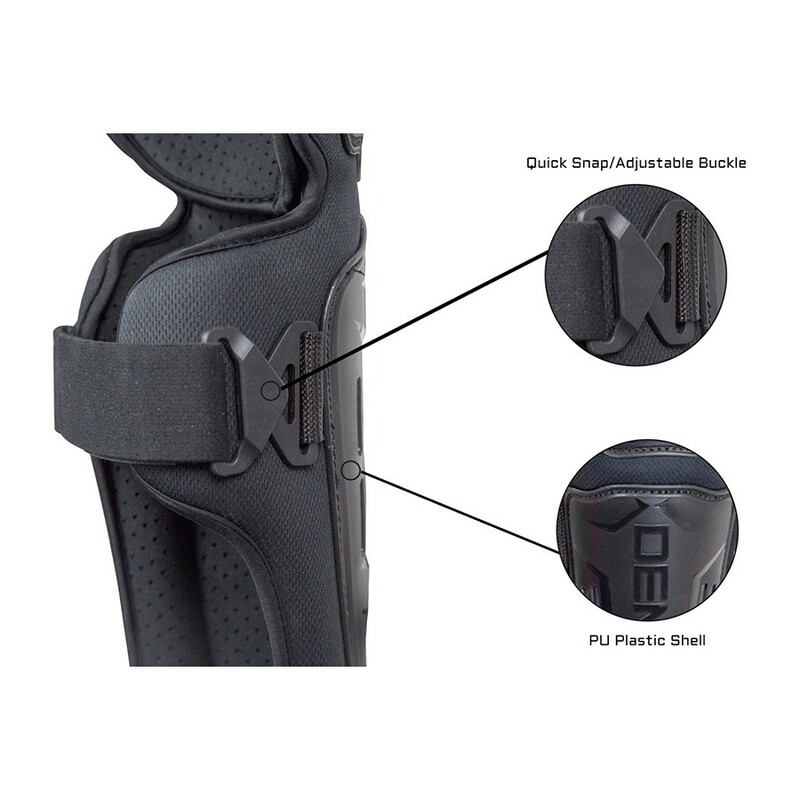 The guards use an elastic strap system to adjust to the right fit, while the asymmetrical design ensures the correct fit and function.These pads can be used in a huge variety of sports from kayaking, mountain biking, sailing, BMX and any sport in between.